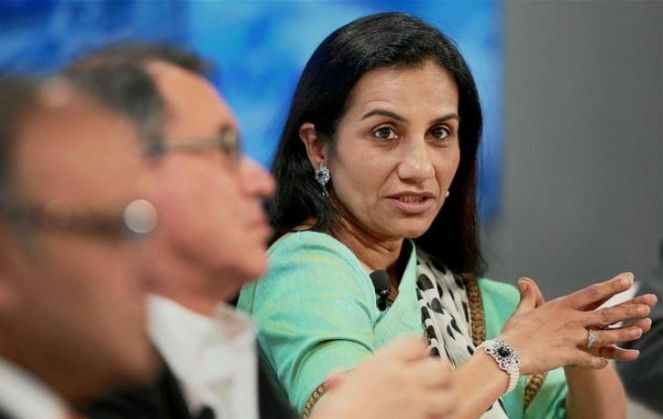 The big boss at ICICI and a strong woman leader of our country, Chanda Kochhar has written a letter to her daughter Aarti, reminding her that stress isn't her enemy. Kochhar encourages her daughter to balance work and family and to be an independent woman, just like her mother. I also learnt from my mother that it is very important to have the ability to handle difficult situations and keep moving forward in life, no matter what. Even today I can remember the equanimity and calmness with which she handled the crisis on hand when my father passed away. You have to handle the challenges and emerge stronger from them, rather than allow them to bog you down. I remember how, in late 2008, we were faced with a situation where ICICI Bank's survival was in jeopardy in the face of a global economic meltdown. The situation was being analysed with a hawk's eye by major media platforms and debated widely in the public space... I got down to work, systematically communicating with all stakeholders - from the smallest depositor to the sophisticated investors, and from regulators to the government - the bank was sound and its exposure to these institutions involved a small portion of its assets. I understood their concern because so many of them feared that their hard earned savings in our bank could be at risk. I also advised staff across the bank's various branches to lend a sympathetic ear to those depositors who turned up to withdraw their money, telling them to also offer the depositors a seat and a glass of water while they waited. And though, depositors were welcome to withdraw their money if they wanted to, our staff also took care to explain to them that it would not help them to take their money away, because there was no real crisis situation. No respite in sight: why is Bundelkhand's drought crisis only worsening?